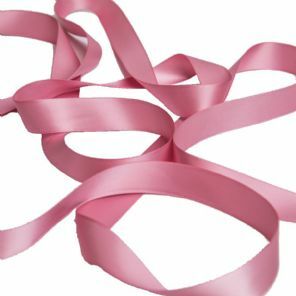 Stunning Double-face Antique Pink Satin ribbon available in a variety of widths. How wide will you go? Write an online review now!